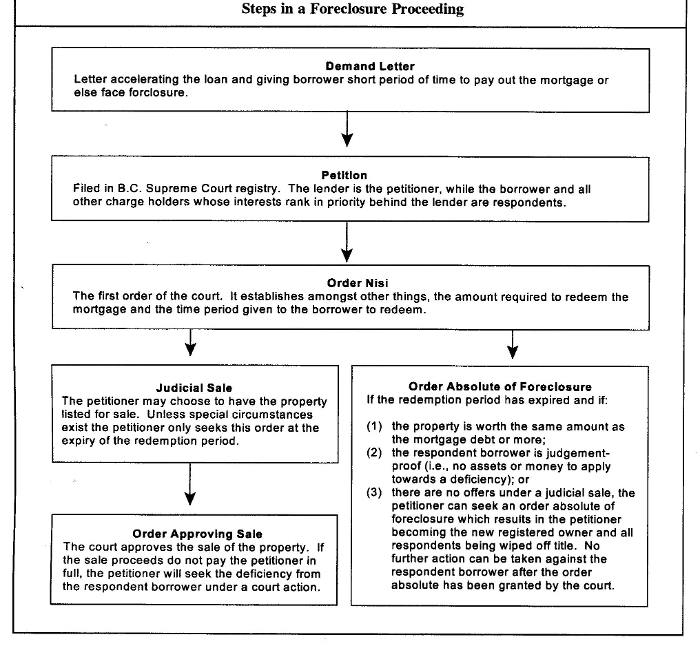 Have you seen a foreclosure that you would like to get into ? 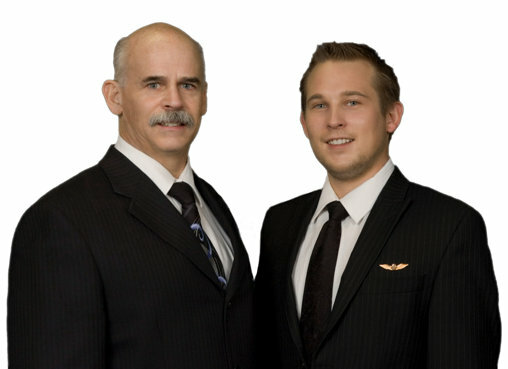 We can get you in to see the propety and answer any more questions you may have. Contact us.